Don't waste any more time! Try out our excellent air duct cleaning services today! The experienced crews of Air Duct Cleaning Placentia will check, clean and repair your air ducts with the most sophisticated equipment. 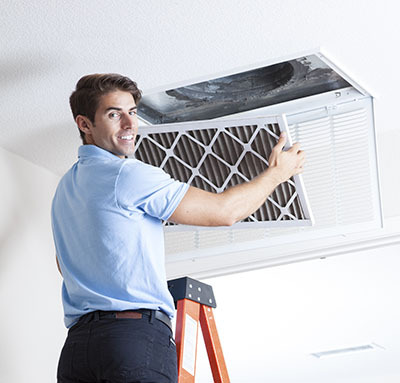 We replace air duct filters fast and have the capacity to replace air ducts with top quality materials. Call our company today! 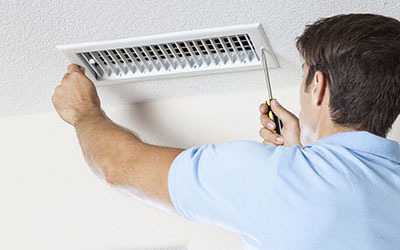 Our Air Duct Cleaning in California is the best in HVAC maintenance and has the experience to clean units efficiently. We are equipped with advanced machinery and have the right training for HVAC repair and dryer vent replacement. It is our place to check vents and ducts and ensure good quality indoor air! Win the battle with dust, pollen and mold in your house with our air duct cleaning services. Let us remove all of these contaminants from the ductwork. Our skilled and experienced technicians use powerful equipment and products to achieve top results. To make them last longer, we sanitize the surface as well. 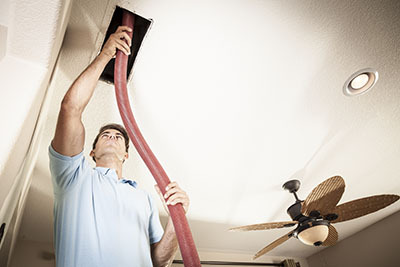 When necessary, our solution includes air duct seal repair for delivering the best outcome. Count on us for condenser unit cleaning to make the HVAC system even more energy-efficient. 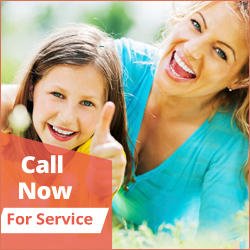 Hire us for dryer vent cleaning with confidence. The tools used for the job allow for the removal of every fiber while protecting the duct surfaces. Get excellent results fast.